Today Vertical Worship released their "Planetarium - EP". A recapturing of some of the tracks from their "Bright Faith Bold Future" album. In the vein of other worship outfits like Hillsong United, Jesus Culture, and Elevation Worship, Vertical Worship releases their own stripped-down versions of favorite songs. Filmed in Chicago's Planetarium, the results are filled with creativity and wonder. 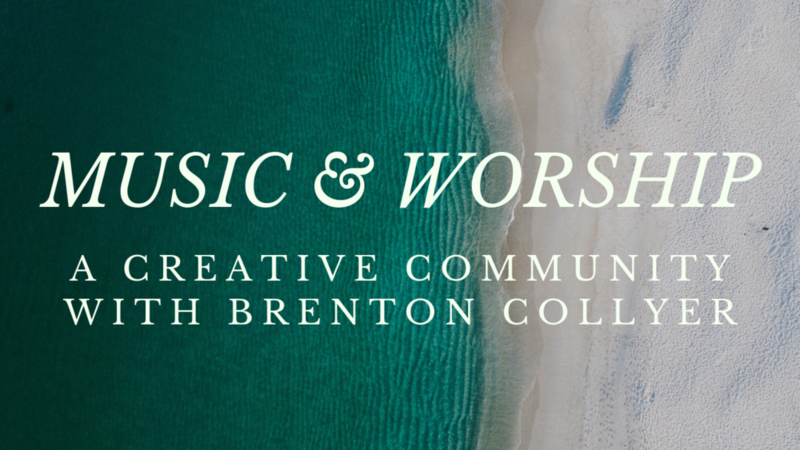 My friend Alex hosts an amazing Podcast for Worship Leaders. The Worship Ministry Training Podcast. This week I re-listened to one of my favorite episodes from his archives. An interview with Bob Kauflin on what it means to worship in "Spirit & Truth". Even better the second time! We're all keeping our eyes open for new worship music. Here are six of my favorite places to watch. What about you? What inspired you this week?